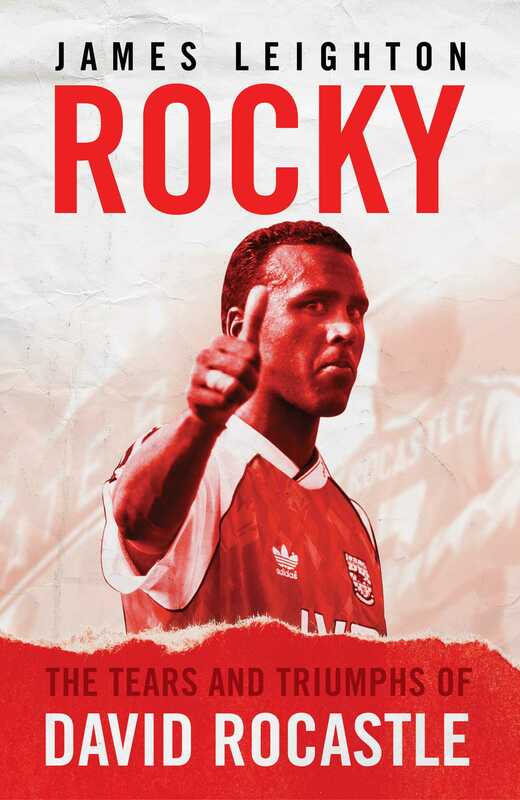 In spring 1998, David Rocastle was sitting in the stands at Highbury watching his beloved Arsenal close in on the Premier League title. On the pitch were many of those he had played with earlier in his career. But now, at the age of 30, when he should have been at his peak, injuries meant he was out of the game. Within three years, he would be dead after suffering from non-Hodgkin lymphoma, an aggressive form of cancer. It was a loss that devastated his family, and was keenly felt by team-mates and football fans across the country. James Leighton tells the extraordinary story of a boy whose footballing dreams all came true, but whose time at the top was cut short. When former Arsenal chairman David Dein first saw the 16-year-old Rocastle in action, he rushed home saying: 'I've seen the nearest thing to a Brazilian you'll ever see in our Academy - and he's from Lewisham!' A year later he was in the first XI, and by the time he was 20 he had won the League Cup. In 1989, he was part of the team that won the league title in the most dramatic circumstances, with virtually the last kick of the season. Rocastle moved on from Arsenal in 1992, but injuries increasingly hampered his career. Now, in Rocky, we hear from friends, family and team-mates what he was really like, on and off the field. As we do, we understand why it is that Arsenal fans still regularly chant his name almost 25 years since he left the club and why he is one of the select few to have their portraits permanently displayed on the exterior of the Emirates Stadium.